Adam and Dr. Drew open the show discussing Adam’s recent trip to Hawaii and some of the hassles that were associated with his travel. 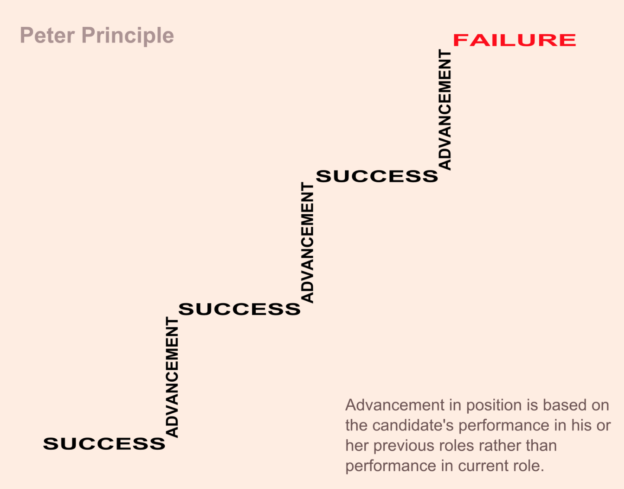 The guys then turn to the phones and speak to a variety of callers including one asking about the Peter Principle which leads to a much larger conversation about the groups that Adam has identified that he can group people into based on performance and other factors. This entry was posted in Podcast on January 7, 2018 by Chris Laxamana.